Won't last long! 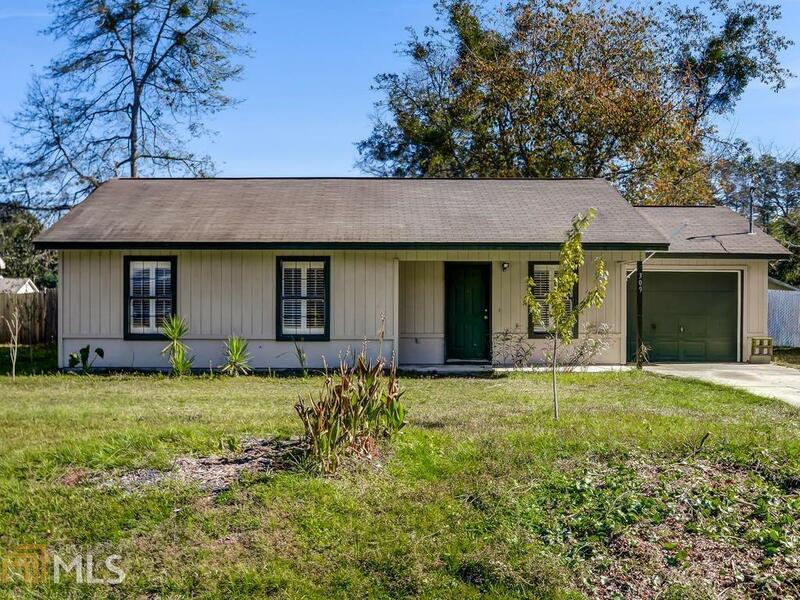 This 3 bedroom & 2 bathroom home is a little less than 4 miles from the FL/GA line & 9.2 miles from Kings Bay Navy Base! No carpet! New wood look flooring in the bedrooms, hall, & living room. Tile in the bathrooms & kitchen! The kitchen features newer stainless steel appliances w/ a gas stove, pantry, & new stainless steel sink! Plantation shutters throughout! Great size yard, Neutral interior paint! This home is a must see! Call today to schedule a showing!